Main entrance to HVL,R on Hidden Valley Dr,R on Hickory,L on Overlook Cir. Huge Price Reduction! Owners Want Offer! Nearly 2,600sqft. 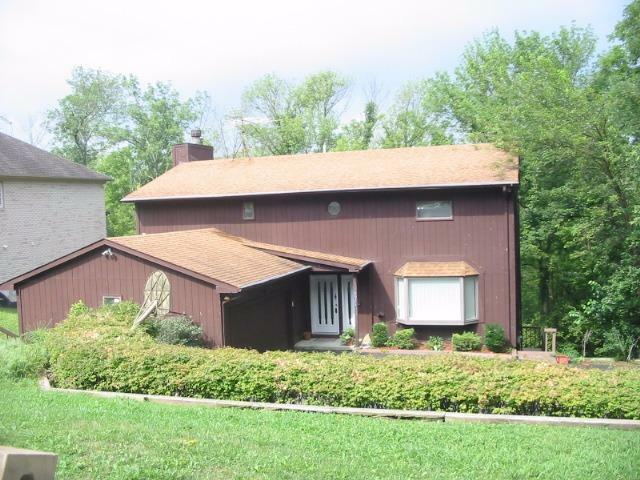 Sunroom addition, wooded lot, wood burning fireplace in family room, huge Rec Rm, Full finished basement w/5th bedroom & full bath, 1st flr laundry, Anderson windows, 2 car garage w/opener. Great roomy family home on quiet street! NOTE: This property was sold on 5/16/2016 and is no longer available. The details listed below are believed accurate to the date of the sale and are subject to change.